Dr. Raegan Eliasson originates from Watrous, Saskatchewan. Raegan attended the University of Saskatchewan where she received her doctorate of dental medicine in 2006. 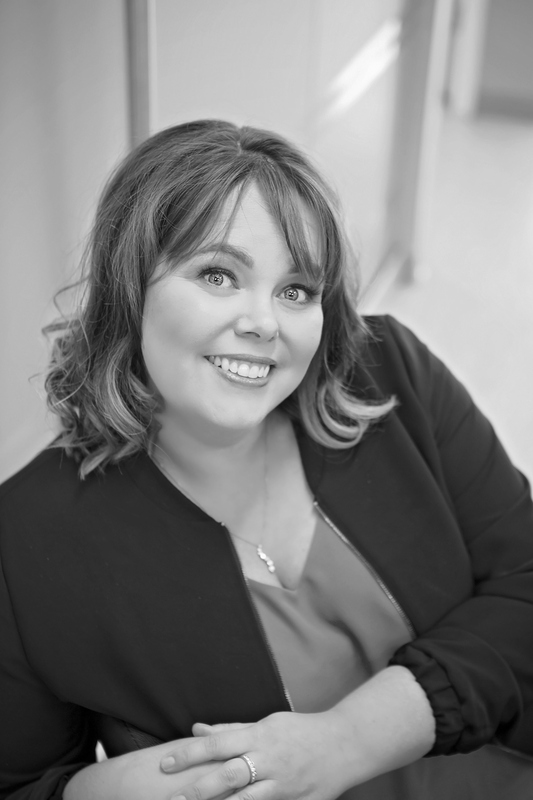 Upon graduation, she moved to Lloydminster where she began her career at Wayside Dental Centre. As a general dentist, Raegan enjoys providing all aspects of dentistry but has a passion for providing pediatric dental care. She is currently a member of the Canadian Dental Association www.cda-adc.ca , the Alberta Dental Association www.dentalhealthalberta.ca and the College of Dental Surgeons of Saskatchewan www.saskdentists.com . Dr. Eliasson is also a part time professor at the College of Dentistry at the University of Saskatchewan . In her spare time, she enjoys reading, traveling, baking and spending time with her family.